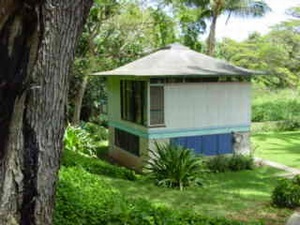 Visit Findvacationrentals.com to search for, select, and book Hanalei Hawaii today! Hundreds of properties available for online booking in Hanalei Hawaii today! Interested in More Hanalei, Hawaii ? Check out nearby Eleele , Haena, Kapaa , Kilauea , Poipu Beach , Princeville.